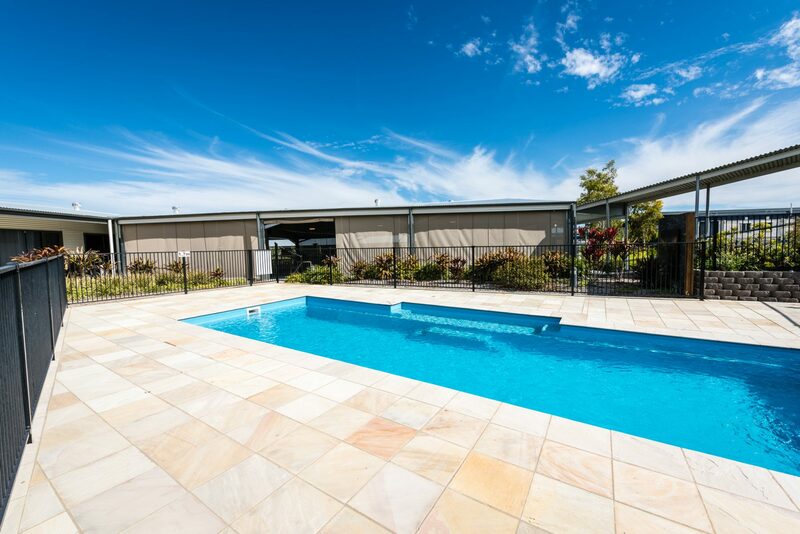 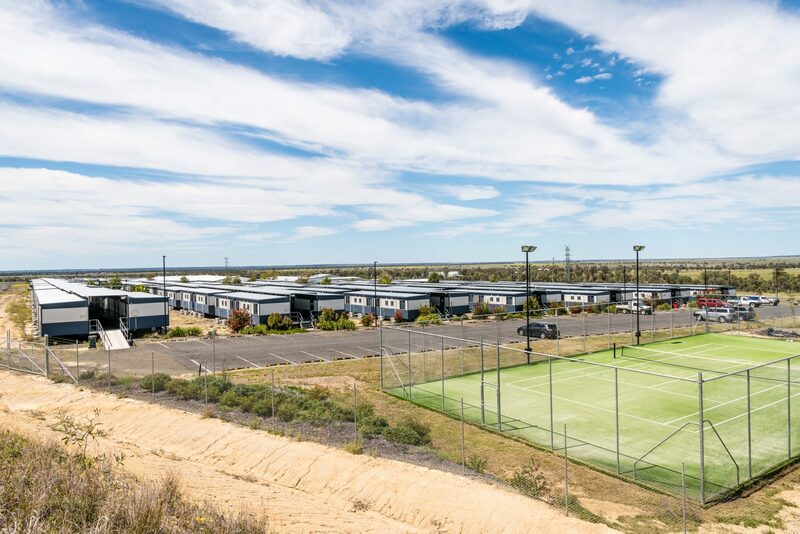 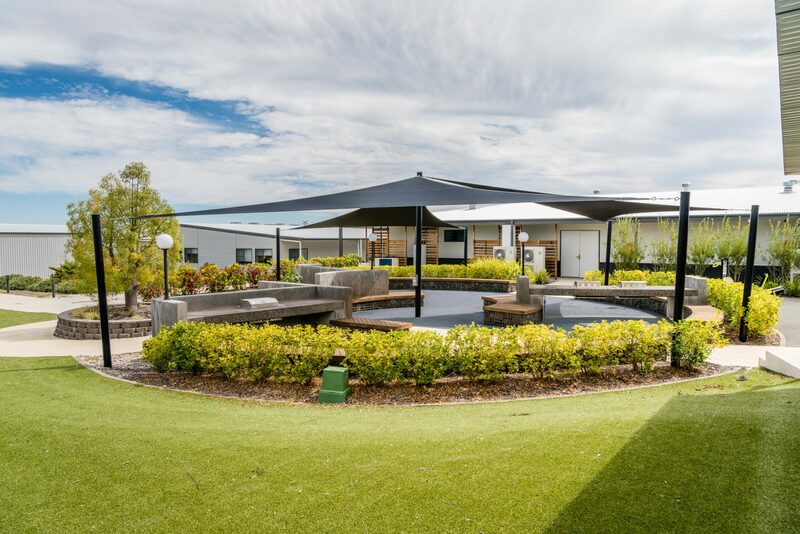 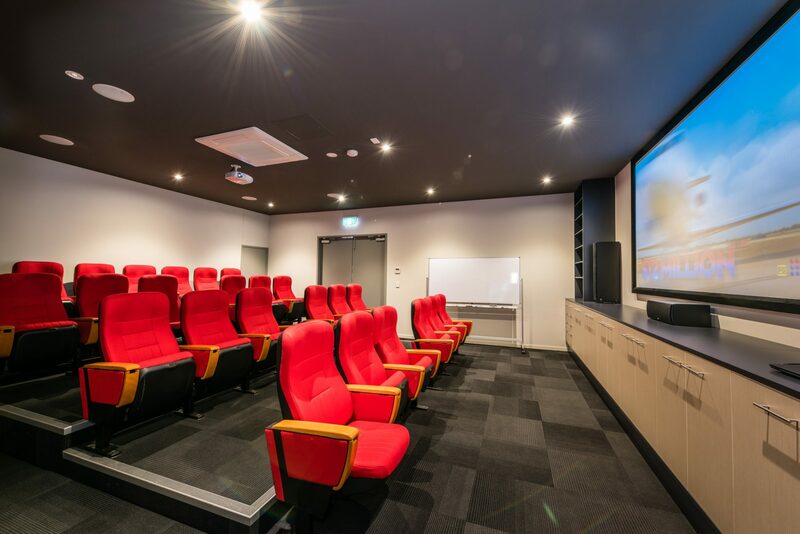 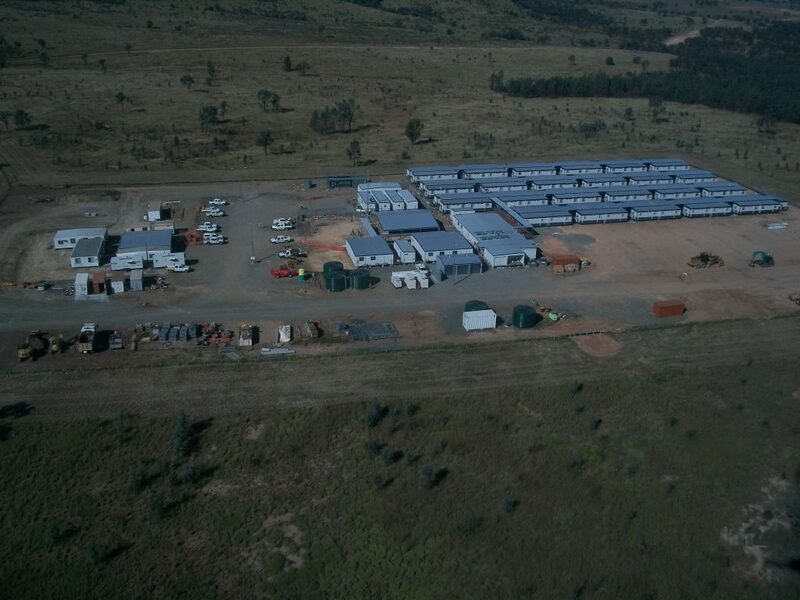 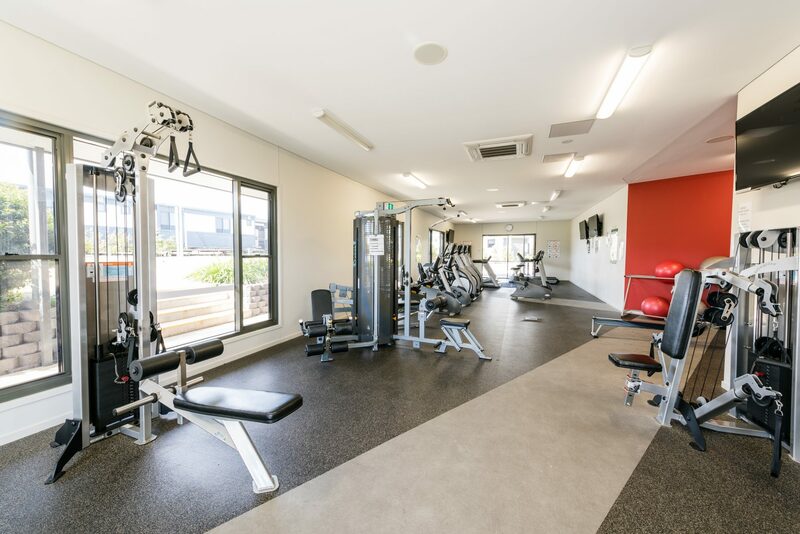 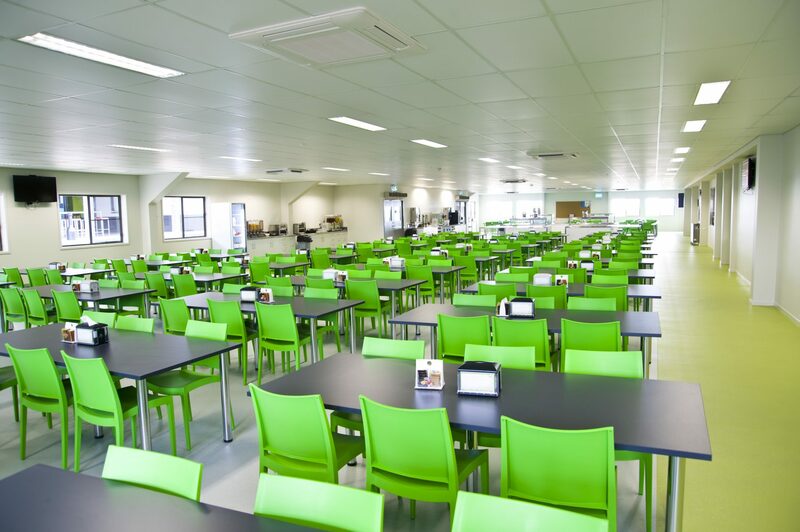 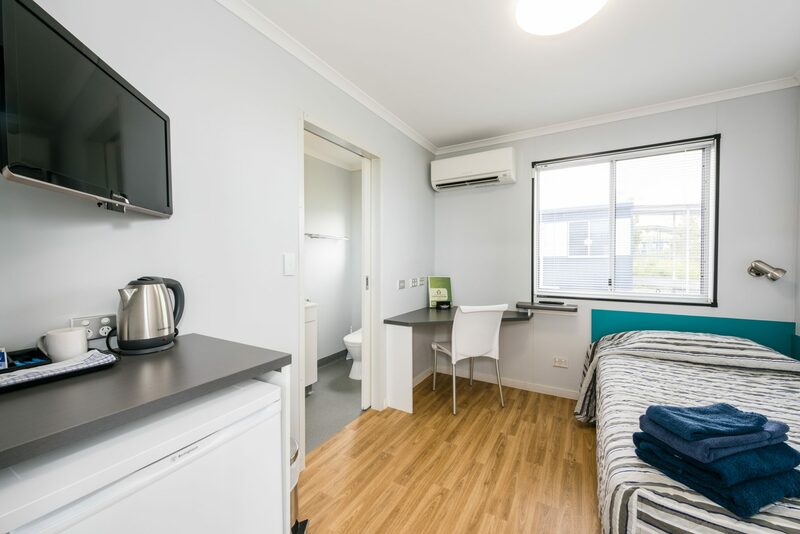 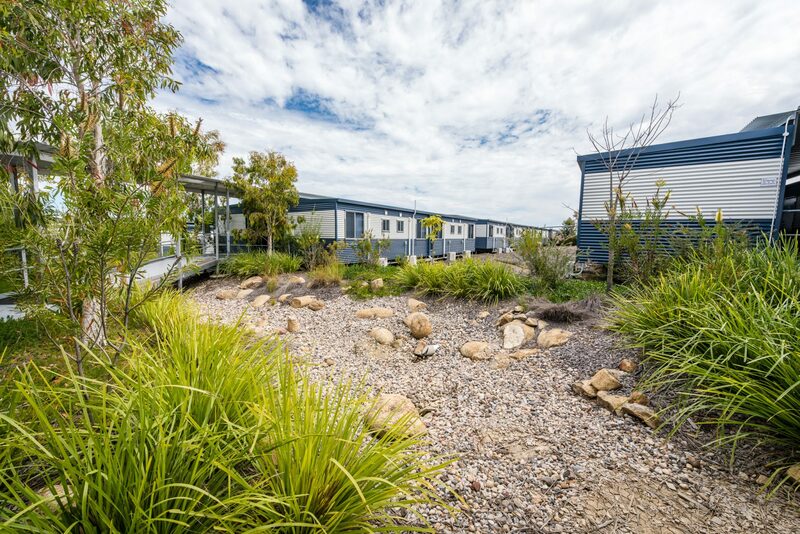 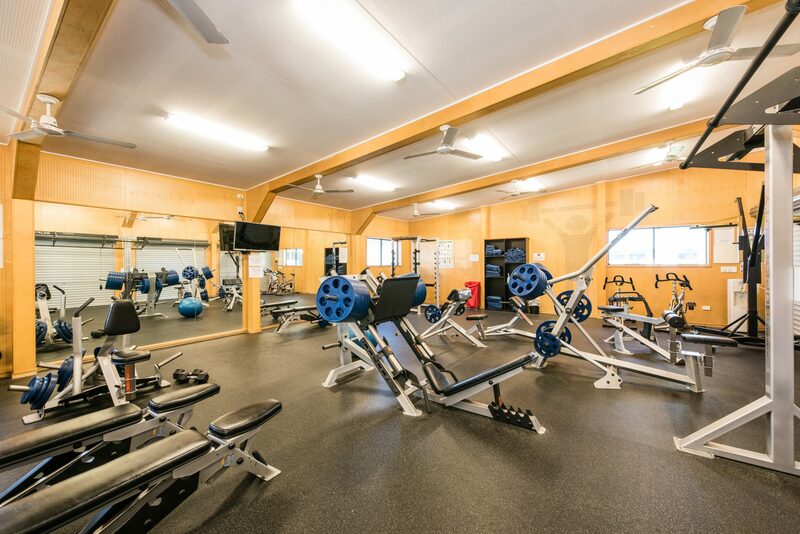 Situated 5km from the Roma town centre, the FKG Group developed, designed and constructed Diamantina Village – a purpose-built accommodation facility to provide work crews with modern, well-equipped facilities. 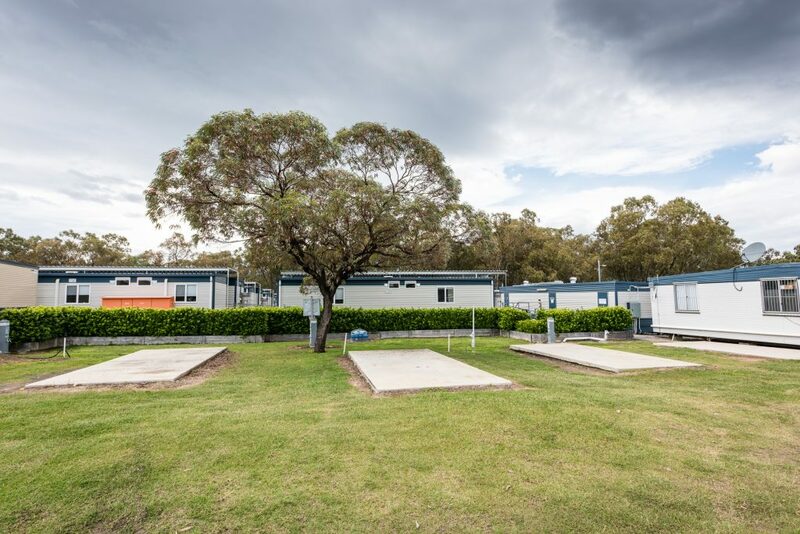 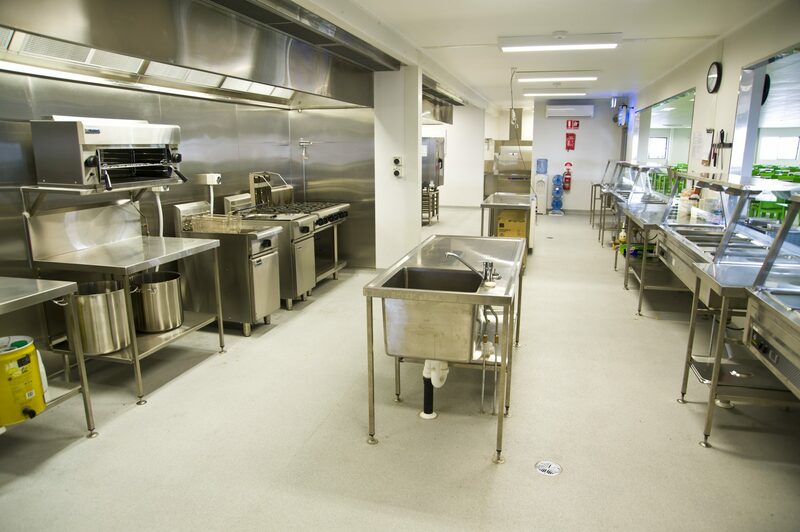 The completed project provides serviced rooms to workers in the region, enabling comfortable accommodation for over 600 guests in a fully catered, village-style set up. 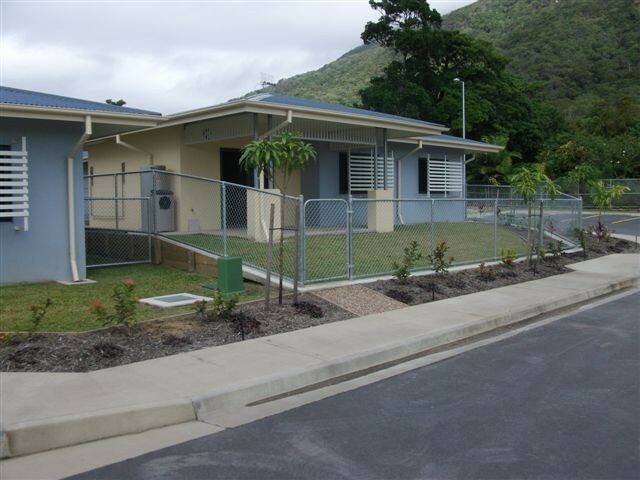 Since completion, the FKG Group have undertaken the ongoing operation, staffing and running of the village.